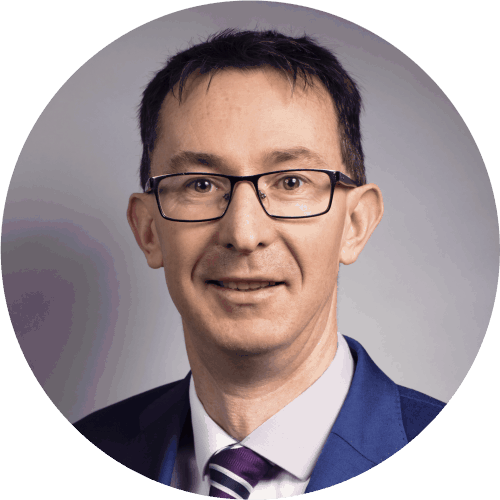 Barry is a highly experienced member of the Real Estate team with over 14 years’ experience practising in both residential and commercial property. Barry specialises in the acquisition and sale of mixed and residential development sites, disposal of distressed properties, property based banking and finance, landlord and tenant law and insolvency law. Advising a charitable organisation on the sale by tender of St. Mary’s Home, Ballsbridge, Dublin 4 and its exclusive grounds, which extended to approximately 0.35 hectare (0.86 acre) with development potential, and which guided in excess of €5 million. Advising Glen Dimplex in respect of the sale of the former Goblin Factory and Kerryman site in Clash Road, Tralee, Co Kerry, consisting of a c.15.2 acre site including 120,000 square feet of commercial units. Click here for more. Advising a client in respect of the sale of multi-tenanted commercial premises valued in excess of €6 million located in Dublin 3. Barry qualified as a solicitor in 2003, having graduated from University College Dublin with a Bachelor of Arts Honours degree. He joined Whitney Moore as an associate in 2014. Barry is recommended by international legal journals such as The Legal 500 EMEA.